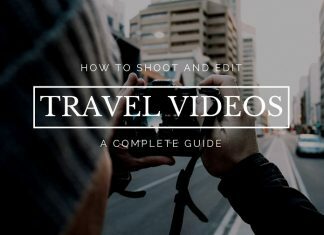 There are number of Best YouTube Channels that are dedicated to Visual Effects and Motion Graphics. 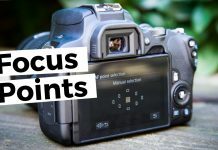 Out of those thousand Channels, below i have listed 7 Best YouTube Channels to subscribe if you are passionate or have interest in Visual Effects and Animation. Corridor Digital is a YouTube Channel where you can find number of awesome short length videos, especially based on video games. These Videos are packed with tons of Visual Effects scenes. The Channel is owned by Sam and Niko. Corridor Digital is famous for their short film Prism as well as Sync, a web series. 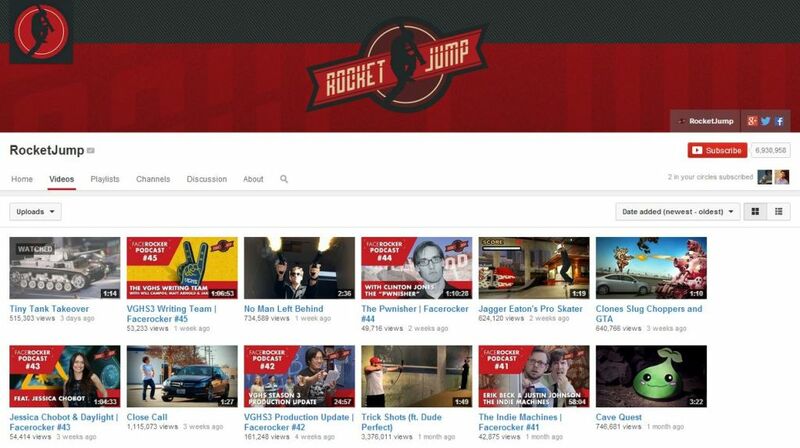 Earlier, known as the Freddiew channel, Rocket Jump is a YouTube channel similar to Corridor Digital. 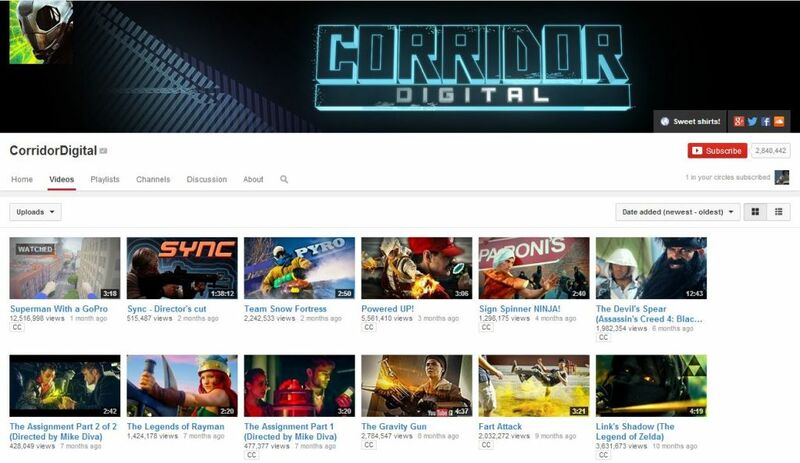 The channel is owned by Freddie Wong and Brandon and they share an apartment with the guys from Corridor Digital. Rocket Jump is known for its famous Web Series ‘Video Game High School’ or ‘VGHS’. 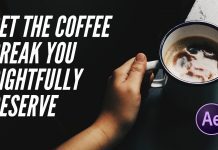 Film Riot is a channel where you can learn Visual Effects or Motion Graphics techniques as well as some Film Making as well. The Channel is hosted by Ryan Connolly. 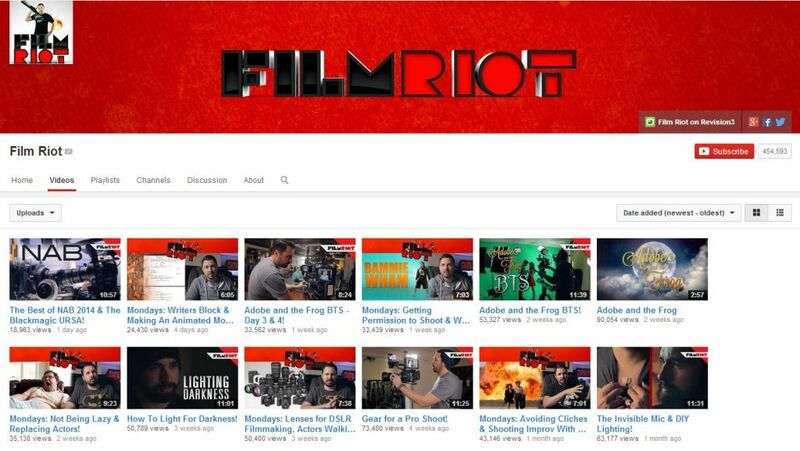 Film Riot is famous for its various Tutorials and Short Films. 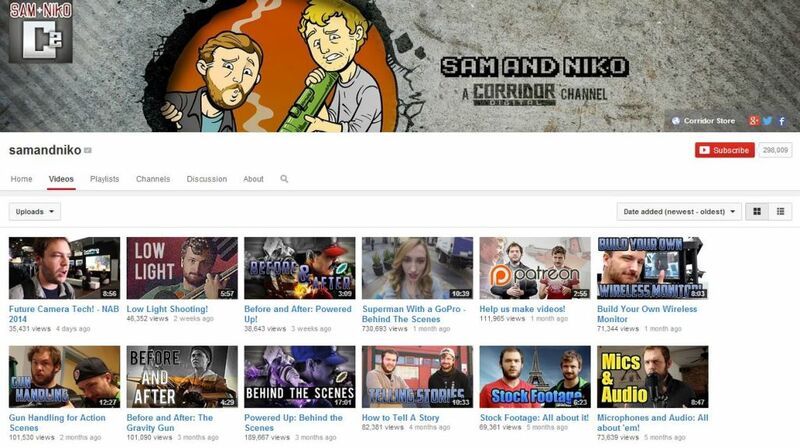 This channel is owned by Sam and Niko from Corridor Digital and they operate it as their 2nd YouTube Channel. 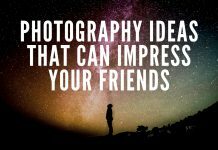 Here you can find Behind the Scenes and Visual Effects Breakdown of their videos along with some Motion Graphics Tutorials. The channel is owned by Clinton Jones who works in a Visual Effects Studio. 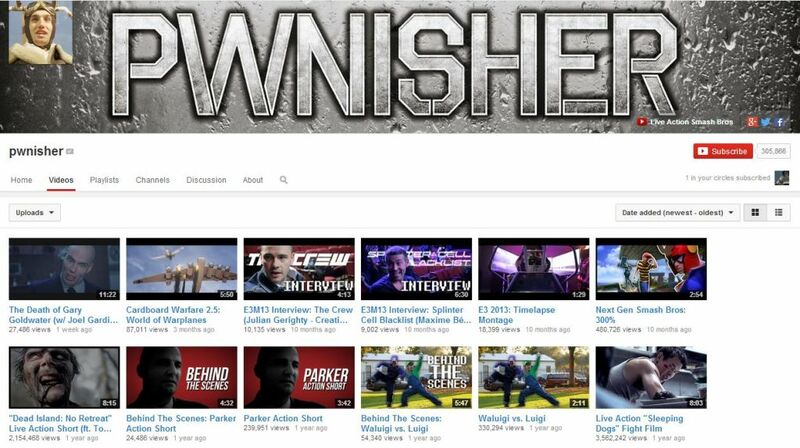 Pwnisher YouTube Channel is famous for its Short Movies out of which Cardboard Warfare series is the most viewed. Clinton Jones also appeared in some of the videos by Corridor Digital as well as Freddiew or Rocket Jump. 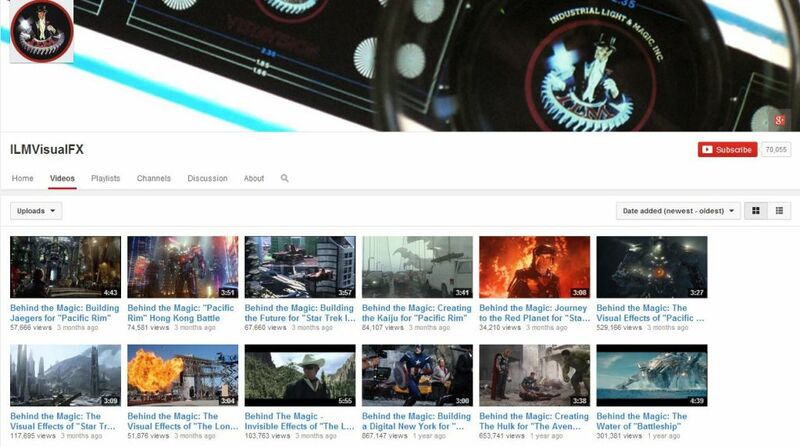 This YouTube channel is owned by the worlds most famous and biggest Visual Effects Studio, ‘Industrial Light and Magic‘. On their channel, they showcase all behind the scenes work from the movies they have work with, such as the Jurassic Park, Pirates of Caribbean, Iron Man and many more. 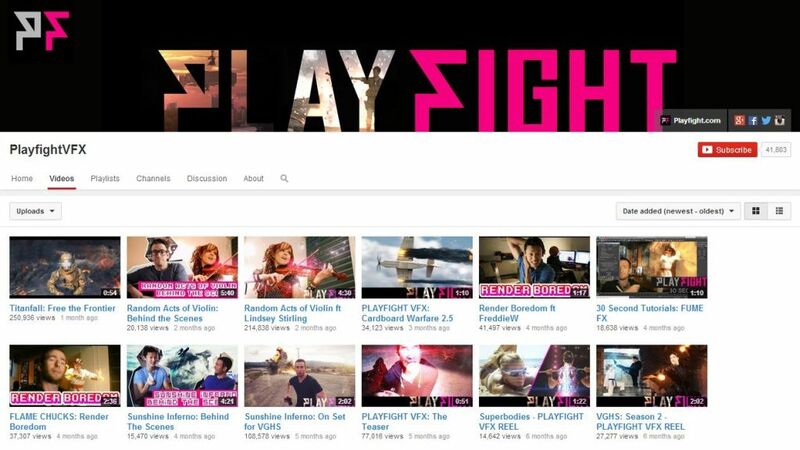 Playfight VFX is a YouTube Channel owned by an emerging Visual Effects Studio based in Los Angeles. Playfight VFX work can be seen in some of the video’s by Freddiew and Pwnisher. 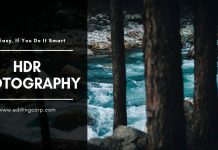 The channel also offers various tutorials on Motion Graphics and Animation, especially After Effects and 3DS Max. 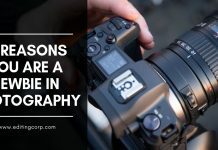 NOTE- Best YouTube Channels listed above are not ranked by the order of their appearance in this article. There is also Mike Diva, ComicShopTV and MegaSteakMan.